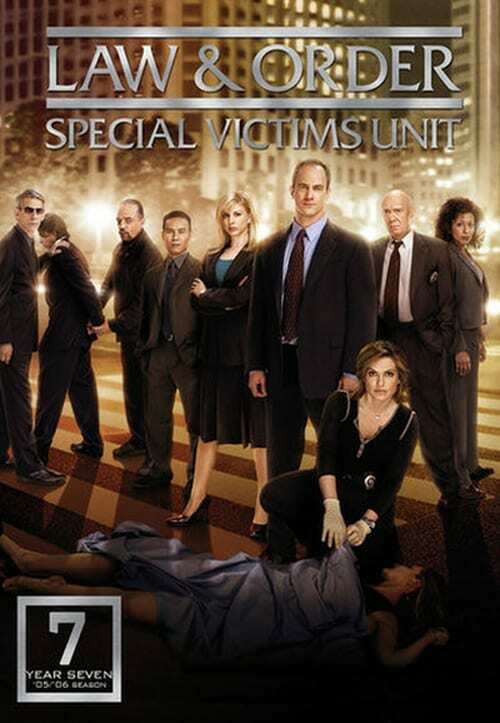 The 7th season of the television series, Law & Order: Special Victims Unit premiered September 20, 2005 and ended May 16, 2006 on NBC. It aired on Tuesday nights at 10:00 p.m. Critically the show's most successful season, both lead actors received nominations at the 2006 Emmy Awards with a win by Mariska Hargitay.